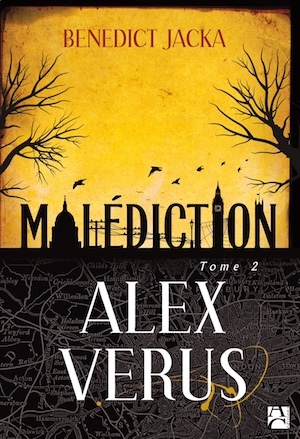 I don’t think I’ve made an announcement about this yet, but the Alex Verus series will be released in a French translation this year! Here’s a look at the covers. Fated, Cursed, and Taken, will be released in in their French edition this June. 2 Responses to French edition! Congratulations! 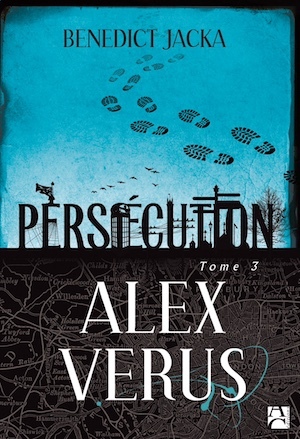 I really hope that the series works within french speaking countries and does not suffer the fate of Dresden Files or other urban fantasy low on PNR. 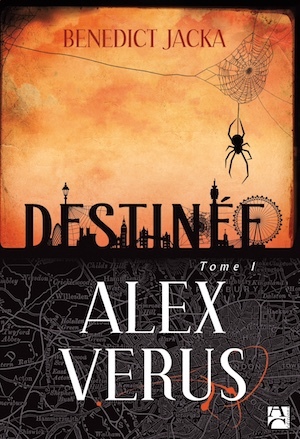 On another hand, I find the title translation a bit strange, as literally it would have been “Destiné”, “Maudit”, “Enlevé/Pris” (that one sound really bad, so I understand the need for adaptation), while here it is the translation of Destiny, Curse and Persecution. I always understood the titles as directly applicable to someone in particular in the concerned story, rather than a general concern for everyone. Was that misinterpretation due to English not being my mother-tongue?